Don’t miss out! FOMO – fear of missing out – is the driver behind consumer response to a limited time discount. Smart businesses can take advantage of this shopper anxiety by promoting a limited time prepaid gift card cashback as a bonus offer with consumer electronics, white goods and motor vehicles. When a product is offered with a bonus included in the price for a limited time, customers are motivated to make their purchase because they don’t want to miss the opportunity. Corporate Prepaid Cards are specialists in tailoring prepaid gift cards to your marketing campaign designed around a cashback offer. Research into consumer behaviour shows that whether the discount is a percentage off, two for the price of one, or cashback after purchase, bundling the offer into a limited time frame will encourage consumers to make a quicker decision and finalise the purchase. Indirect discounting by offering a cashback in the form of a prepaid gift card is a customer reward that can be time-specific, giving it an element of urgency, as well as a payoff that offers a series of feel-good moments for both the customer and the marketer. a chosen product which promotes satisfaction for the customer. the promised reward of a prepaid cashback card. online on a brand-specific website. the card provides pleasure and anticipation of shopping again. 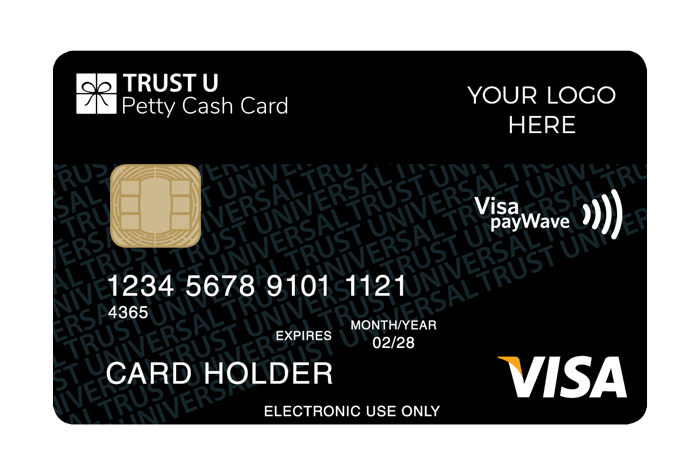 the value on the card adds a continuing dimension of shopping pleasure that is associated with the brand or the company that offered the cashback. Each satisfying step reinforces their decision to purchase and gives the marketer an opportunity to highlight their brand after purchase. Consumers are hard-wired to seek pleasure and avoid pain, so the anticipation of missing out on a discount is definitely a pain people will want to avoid. Unlike discount promotions, cashback promotions don’t involve reducing the value of your products but instead, selling your products at recommended retail price with the offer for customers to receive a cashback once they’ve made a purchase. Using a cashback program is an effective way to generate a boost in sales. The added advantage for marketers is that the product value is enhanced by the perception of the customer as they regard it as a gift to them for buying the product. Applying for the prepaid gift card loaded with the rebate value after the purchase adds to the customer involvement with the brand. To claim the cashback, customers need to go online for their prepaid gift card to be redeemed. Corporate Prepaid Cards are the experts in prepaid cashbacks to ensure your cashback program works seamlessly. You choose your cashback reward card from respected global brands such as Visa and Mastercard. Visa and Mastercard prepaid gift cards can be issued in any denomination you specify from $10 to $9,999 and can be used anywhere that Visa, Mastercard are accepted. 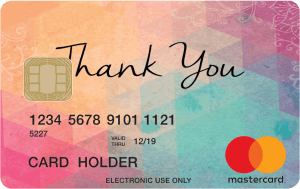 Corporate Prepaid Cards has a range of generic card designs, or they will arrange for your company or product logo to be printed on the gift card for maximum brand recognition as a valuable billboard in the customer’s wallet, a constant reminder of their reward. Corporate Prepaid Cards makes the campaign easy, setting up the secure cashback website with your corporate branding, that will enable customers to make claims and validate with proof of purchase. With detailed administrative reporting from Corporate Prepaid Cards, you can manage your marketing budget, target your marketing, know more about your customer, and keep track of sales and rebates. Your prepaid gift card shoppers will become loyal and valuable repeat customers. For additional information about designing a cashback program for your product or service, contact www.corporateprepaidgiftcards.com.au on 1300 128 219, or email info@corporateprepaidgiftcards.com.au.